Since it’s inception in 2008, Kundalini Arts have developed a unique and inspirational style to nurture and uplift the spirit. Australian/British designers, Philip Shadbolt and Mandala Bob, each had a unique background connected to the healing power of art and meditation, and they were commissioned to create the vibrant mandala designs for the luxury Myhotel group in the UK. What started out as a modest design project, quickly grew into something far greater, and their designs were featured throughout the 120+ guest rooms and penthouse suits across three hotels in London and Brighton. An exploration of textiles for interior design use was also created at this time, and soon after the hotel launch, they were invited to collaborate with Indian fashion designer Manish Arora, on his upcoming Paris Fashion Week collection. 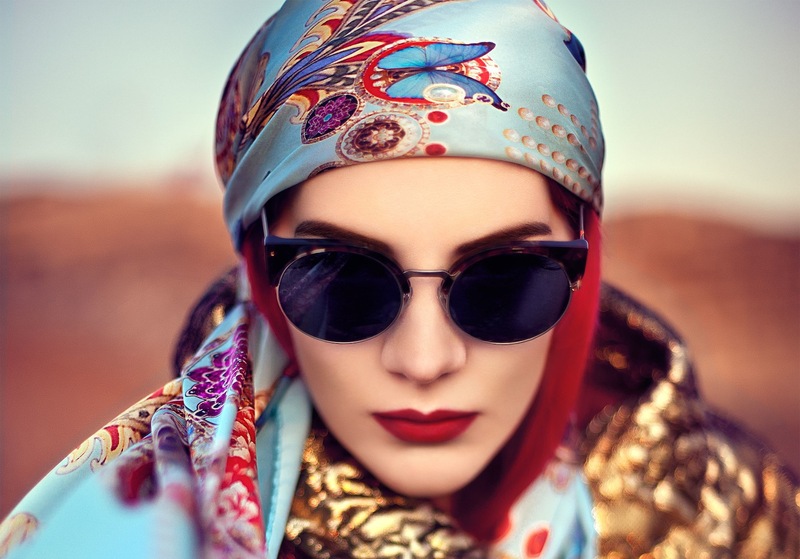 Primarily print, textile, and graphic designers, with a background in fine art & illustration, they created their own range of luxurious silk scarves and bags, before branching out into resort wear collections of kaftans and cover-ups, for poolside glamour and effortless beach chic. Each design from their studio is a ‘wearable work of art’ in itself, taking anything from a few weeks to a month or more to finish, and is created solely by the two designers. Having spent many years travelling & researching textiles & design throughout India, they draw inspiration from the vivid use of colour and magical orientalism, as well as the art nouveau / deco periods, combining exquisite detail and colouration to create a rich visual language of design. Never ones to follow trends, and not getting drawn into the ‘fast fashion’ mentality of design, their attention to detail & quality has captured the imaginations of viewers from around the world, and their highly desirable creations have been featured in Vogue, Elle, Cosmopolitan, & Grazia magazines amongst others (see Press page for more details). As well as curating their own collections of beautifully crafted garments and accessories, they are also available for consultancy, design, & product development for other fashion houses. At present they design for several private clients in Australia, America, Dubai and Europe, and are now based on the west coast of Australia, overlooking the Indian Ocean. If you would like to contact them for any further information, please feel free to use the Contact form to send your enquiry.